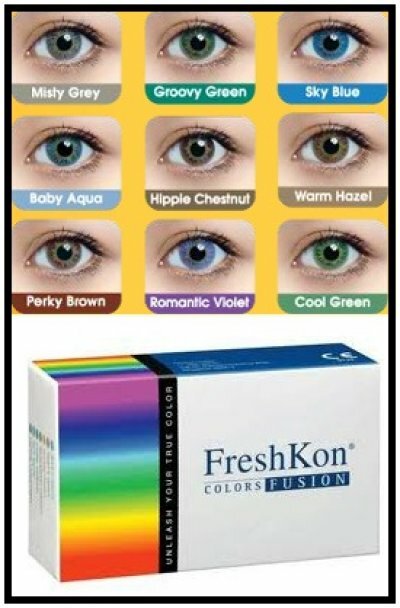 Try FreshKon Colors Fusion for a dazzling and vivacious look. Hydrophilic Ink system and three-tone colors provide briliant color and comfort. There's a perfect color to match one's lifestyle, mood and outfit!